​The no 1 Green Cafe in town! - Tasty food, great coffee, heavenly deserts!! 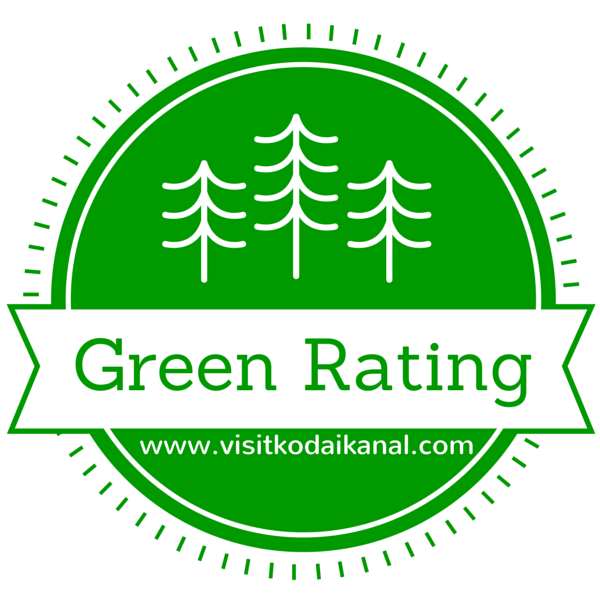 Platinum & Green Rating - The only restaurant in Kodaikanal that has got a Platinum and Green Rating. Located in PT road next to Tava's. With excellent organic coffee, cakes, bakes, non veg and veg kathi rolls, non veg and veg burgers, organic iced tea, waffles, crepes, organic carrot ice cream. Also healthy wheat grass shots. The speciality take away is Organic Brooklyn jam preserve and honey and cold pressed Organic coconut oil. Great gift ideas to take back for your friends and family. Platinum Rating:Tava is located on PT Rd, 7 Roads Junction, Opposite to New Hotel Punjab. Enjoy delicious vegetarian food and spicy chaats here. Breakfast and brunch are their main specialties and they are one of the highly rated restaurants in Kodaikanal. 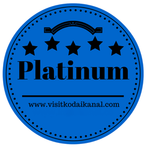 Platinum Rating: The best continental restaurant in Kodaikanal. Enjoy sizzlers, pizza, pasta, steak and more. Both vegetarian and non vegetarian options are available here and Cloud Street Cafe is located on PT Road. Gold Rating: This is a cute, little, European style cafe located in Kodaikanal PT road, near seven roads junction in Kodaikanal. The fresh food consists of an international menu including sandwich, Spanish omelet, pastas and quesadillas. The speciality take away is Organic Brooklyn jam preserve and honey. The buffet meals here provide a big variety of Indian and Continental dishes in limitless quantity. The sunday buffet meal is the best in Kodaikanal. 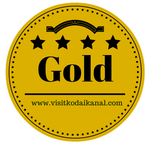 It is located in the center of Kodaikanal a few meters away from the Lake. Authentic Chinese and Tibetan food in Kodaikanal. Try the steamed momos or Thukpa. This located in PT road which is at the 7 roads junction in Kodaikanal. At this restaurant you will get the best momos in Kodaikanal. They have fresh noodles made every day and you get fantastic soups. A south Indian vegetarian restaurant located opposite the bus stand in Kodaikanal. Probably one of the best in Kodaikanal for south Indian food in Kodaikanal. Cakes, pastry, coffee and tea are excellent in this place. It is located near the Astoria Veg Restaurant and the bus stand. The service is kind. Do not miss this good place. Fresh and tasty rolls of many varieties. Get your hands on delicious Indian cuisine here. This is a Gujarati restaurant serving excellent vegetarian Gujarati Thalis and North Indian / Chinese food. Multi-cusine restaurant located in convent road in Kodaikanal about 2 km from the heart of Kodaikanal. One of the very famous restaurants in Kodaikanal. Enjoy mouthwatering vegetarian and non vegetarian food here. This restaurant dishes out all sorts of cuisines, mostly - Arabic, Chinese & Indian. Serves excellent Gujarati and vegetarian Punjabi thali. The chola batora and the alu parathas are their specialties here. Sivaruchi is an establishment of the Sivapriya Hotel. Enjoy delicious cuisines here to your liking. Enjoy mouth watering south Indian food at this joint. The dosa's prepared here are their main speciality. This restaurant serves north Indian cuisine, including their famous tandooris. This little place is a favorite among locals. Enjoy the fervor of a Punjabi Dhaba in Kodaikanal. Enjoy mouthwatering north Indian cuisine at the Pakwan. This restaurant is closed at the moment. The setting and the ambiance in this restaurant is ideal if you're looking to savor dishes in the middle of the Kodai weather. A coffee shop in Kodaikanal with good organic coffee that is grown in Kodaikanal pesticide free and roasted. 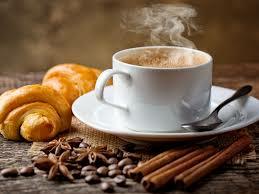 Sip the hot coffee and enjoy the sheer joy of the Kodai weather. Here's your stop for authentic Israeli Cuisine in Kodaikanal. This restaurant is at The Carlton, serving a variety of exclusive food & beverages. Go ahead and sample the delicacies at their coffee lounge - The Hearth, and their rustic bar - End of the Road. Domino's pizza is available in several types.